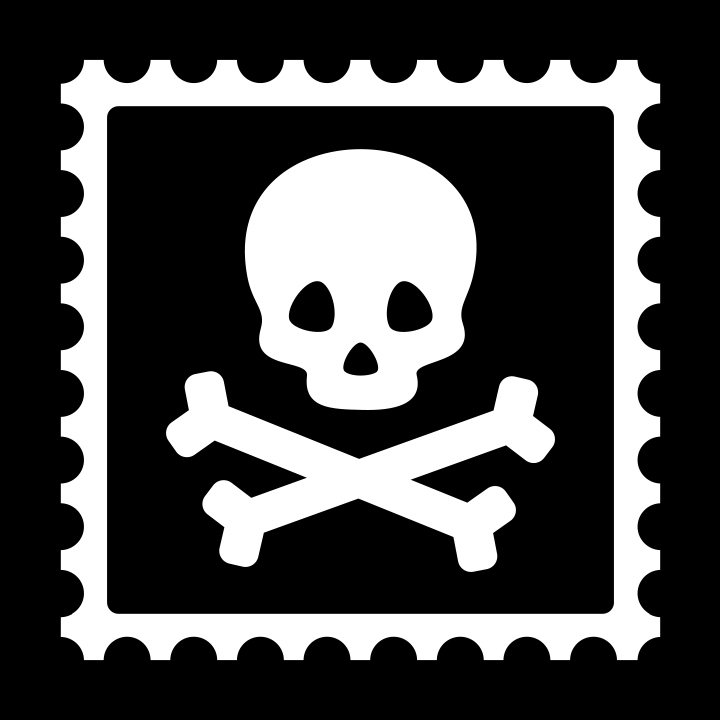 It's no problem to have a different origin for your shipments than the return address that's printed on the label. The Physical Address is the "Origin," and is where the postage rates are calculated from. 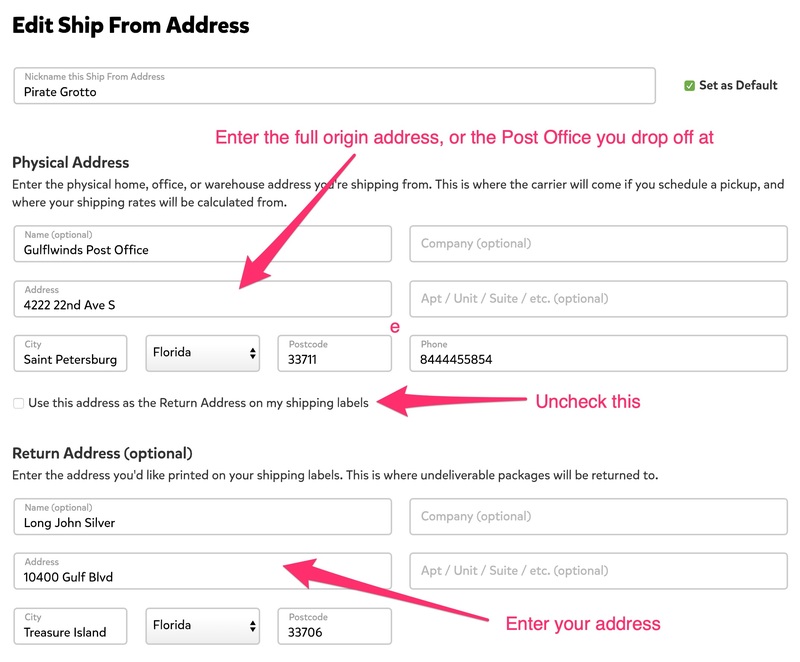 You have to enter a full address for the Physical Address of where your shipments will originate, not just the zipcode. For example, you could enter the address of the Post Office you'll be dropping off at (use the USPS Post Office Locator to find the address).